Achieve better compliance on new or existing Jensen 450 and 480 mixers with the Jensen Sentry Notification System. The system that detects and notifies you of leaks before they affect the environment. HOW IT WORKS. 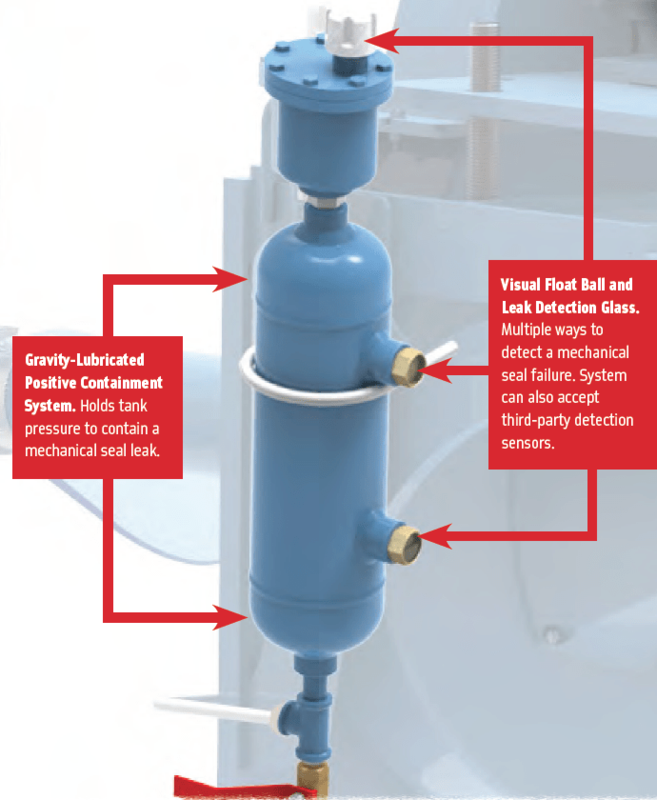 The Sentry system consists of an externally-mounted lube pod that connects to the fluid-filled chamber surrounding the mixer’s mechanical seal. In the event of a mechanical seal breach, the gravity-lubricated system detects and holds maximum tank head pressure safely and reliably until it can be attended to by a technician – thus preventing tank contents from leaking onto the ground. The system can be fitted with remote alert systems to speed up the notification process. Comes standard on all new Jensen 450 and 480 mixers OR can be retrofitted to existing units (retrofits are completed at our manufacturing facility). Does not require a power source. Compatible with third-party sensors and detection systems. 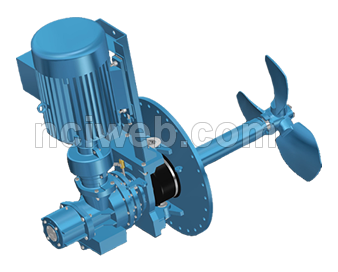 Engineered and developed by Jensen engineers to work with Jensen products.